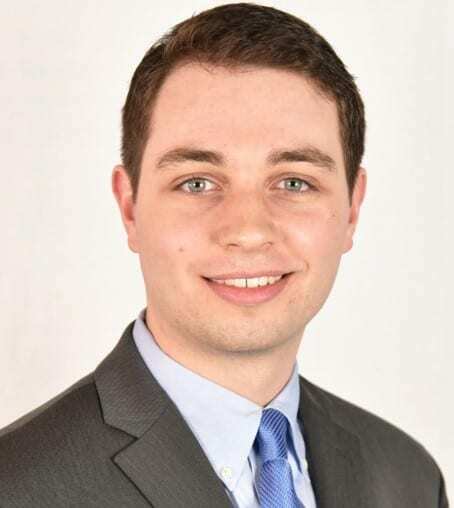 PhD student Daniel Alexander presented his work titled “Imaging Cherenkov Emission in Head and Neck Radiotherapy” at the Peter Neurath Young Investigator Symposium of the New England AAPM Chapter Winter Meeting in Boston, Friday March 15, 2019. He tied for 1st place in this event, reporting on his work to non-invasively image dose delivery features from tissue phantoms, mask restraints and human patients. The work reported on the first documented imaging of radioluminescence during human head and neck radiotherapy treatment, completed at the Dartmouth-Hitchcock Medical Center, under the guidance of Oncologist Lesley Jarvis, MD PhD.